Brian Michael Bendis teases "shocking tragedy" and Kent family drama in Action Comics #1005 – AiPT! There have been a number of changes in Superman’s life with Brian Bendis’ run in both Action Comics and Superman. So far, Action‘s consistently had Superman artist Patrick Gleason, while Superman’s had former Green Lantern artist Ivan Reis. Both, I feel, have done very, very good jobs on the character, his enemies, support and surroundings. I hope this quality can continue in both comics. 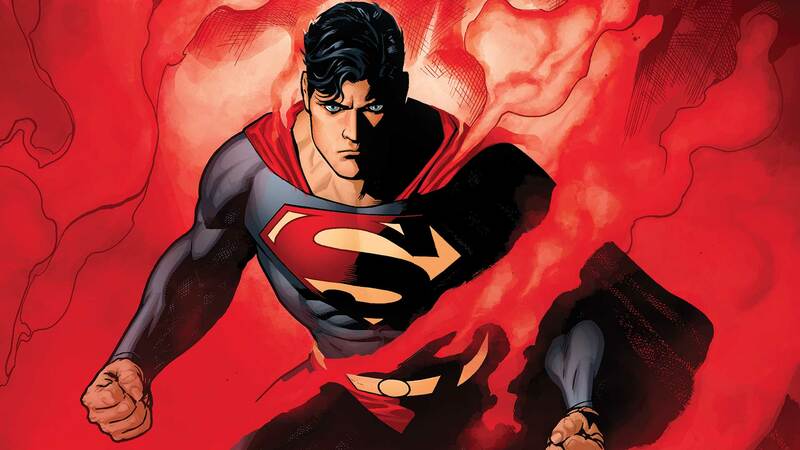 There have been two main worries for Superman fans when it comes to Bendis’ run: Whether or not Bendis would do something to the Man of Steel’s relationship with Lois, and whether or not he would do something to their son, Jon Kent. In Newsarama’s latest interview with Bendis, the writer divulges some very interesting information about this week’s Action #1005, February’s Jon Kent return and more. “Jon is going to come back to the Superman books, and we already see he’s aged up a little bit. Time has gone by. So first, Superman has to find out, has he time-traveled? Or has he lost years of his son’s life?” Bendis questioned. With the latest issue of Action Comics, it seems Lois and Clark’s relationship will be changing, though not ending. The solicitations for February’s Superman has teased, both visually and in writing, how Jon will look and act come his return. That’s definitely something to anticipate, however you feel about it. Action Comics #1005 will be released this Wednesday, November 28.